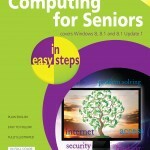 This leading computer guide for Seniors is updated to cover today's computing-on-the-go lifestyle. 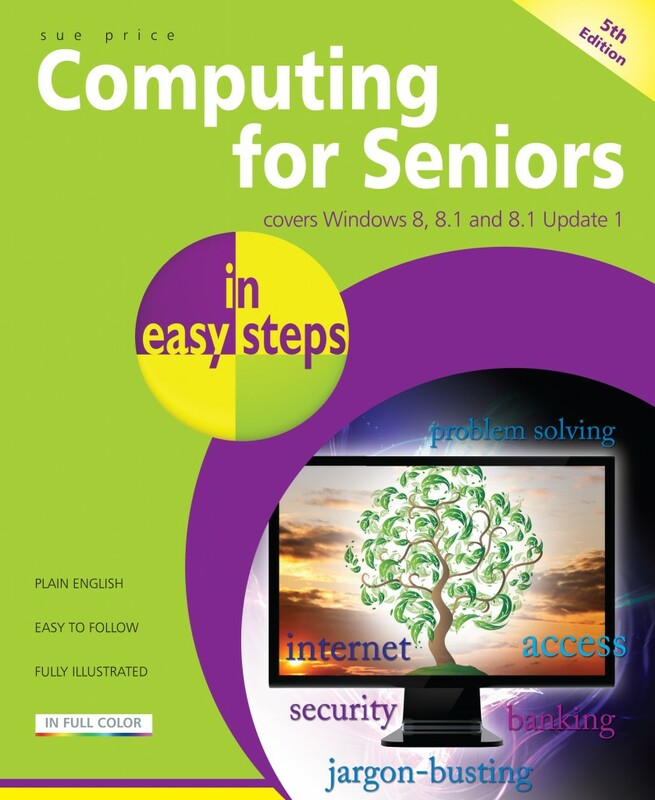 Computing for Seniors in easy steps demystifies the world of Tablet PCs, touchscreens, apps, internet, email, Skype, digital photography, online shopping and more. 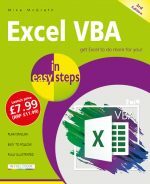 With larger type for easy reading, this guide walks you through the ABCs of different PC models, the Windows 8 interface, downloading and using key apps, keeping in touch, money management, creating your own letterhead, customizing and sharing your computer - safely and securely. This is the 5th edition of this popular title. The original print run covered Windows 8 and Office 2013. The reprint of May 2014 is updated to cover Windows 8.1 Update 1. Sue Price has been teaching adult education classes for over seventeen years. She has taught a wide variety of computing classes in addition to CLAIT courses, to students of all ages, and fully understands the needs of newcomers to computing and of those who wish to develop their IT skills and experience. 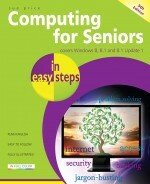 Sue is the author of all previous editions of Computing for Seniors in easy steps.